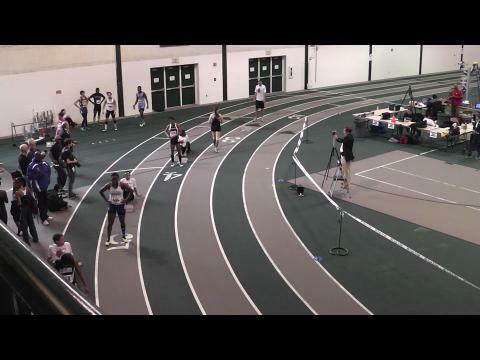 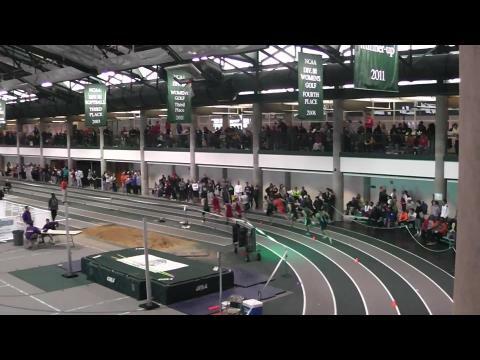 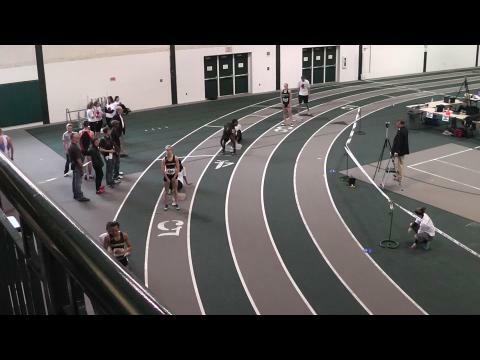 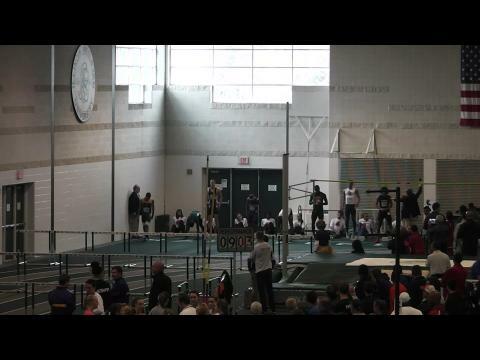 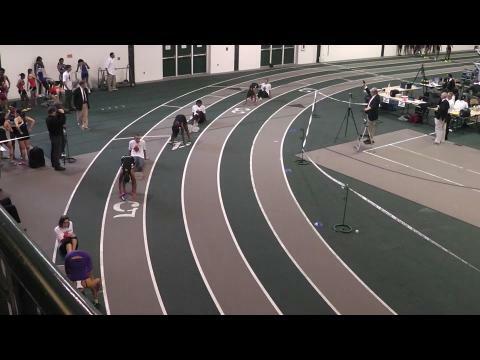 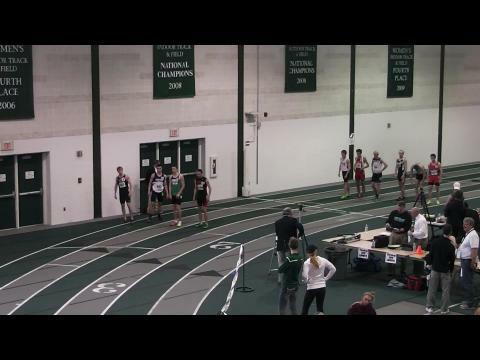 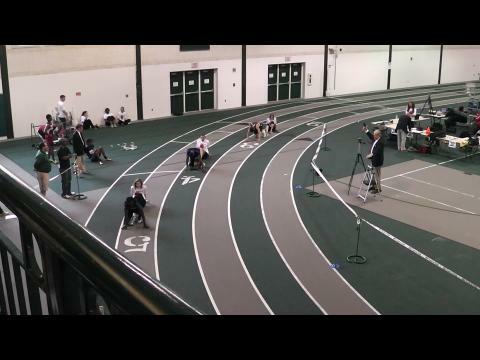 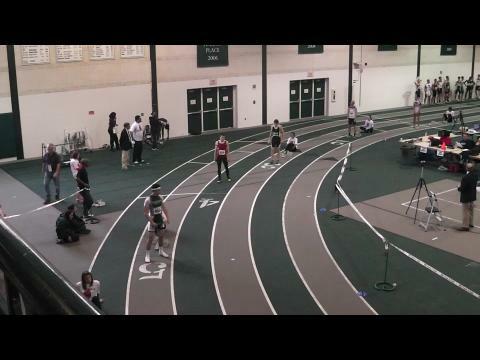 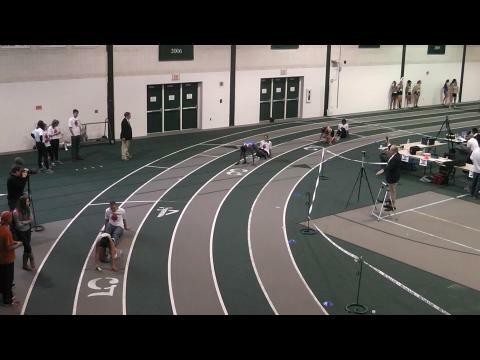 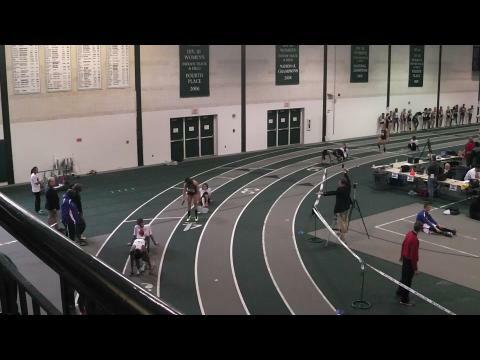 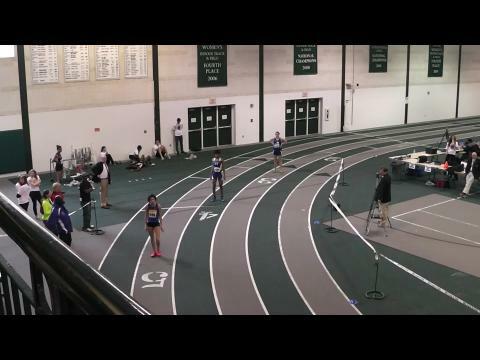 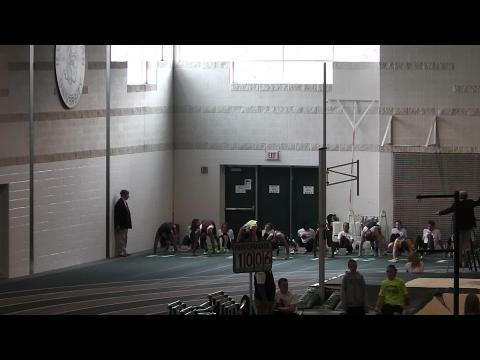 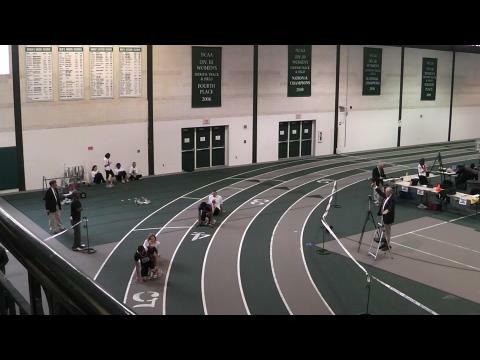 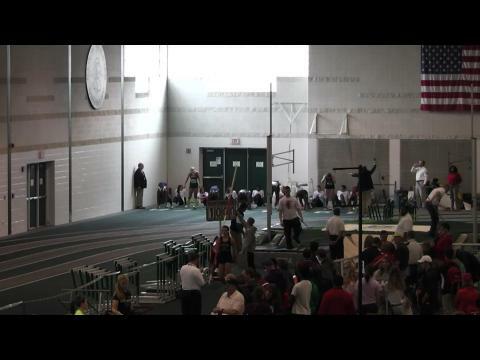 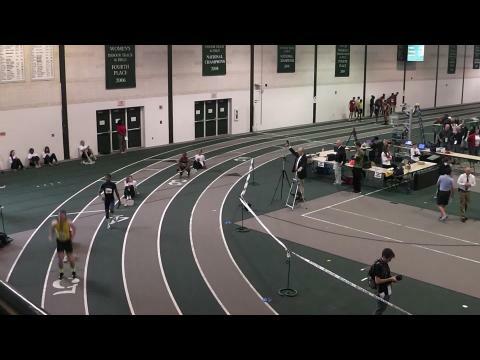 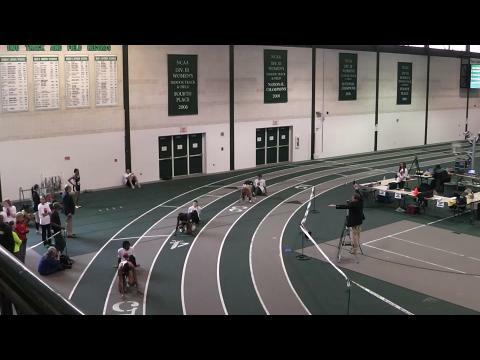 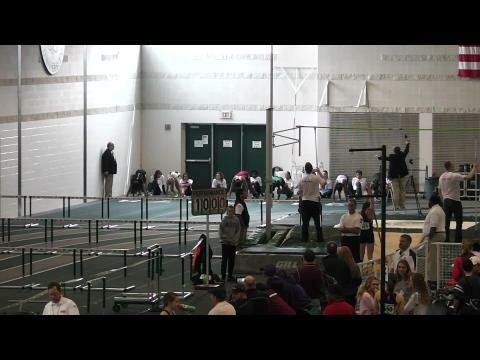 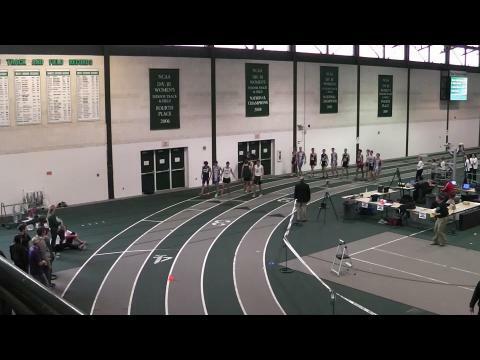 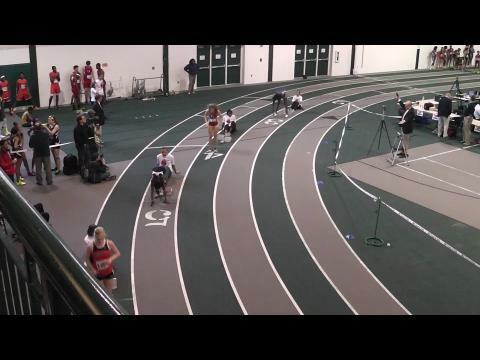 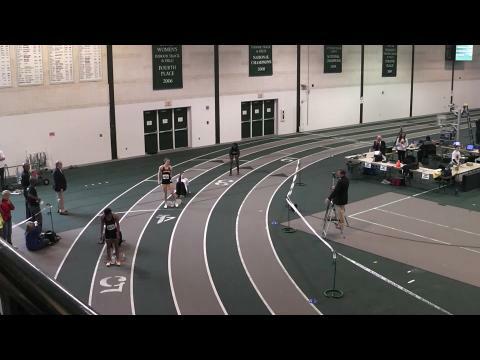 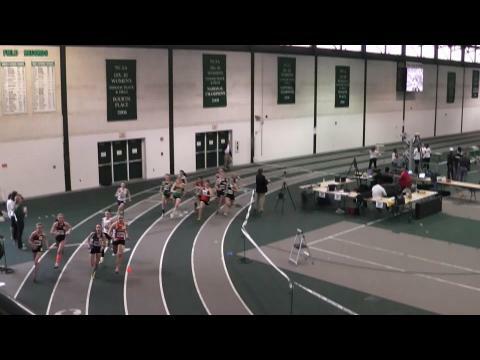 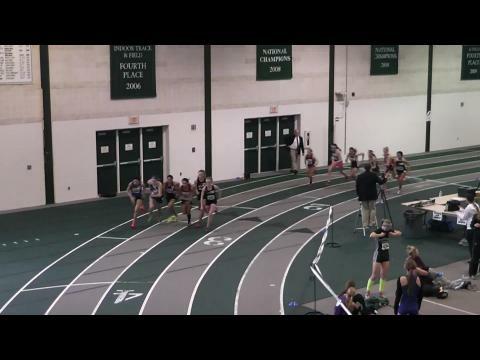 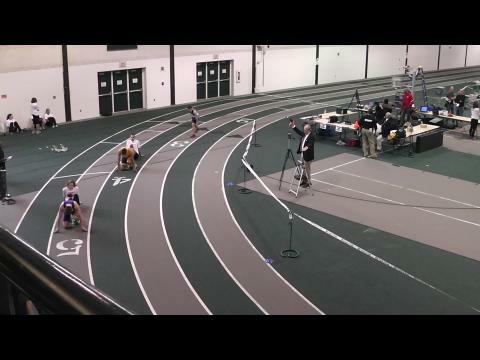 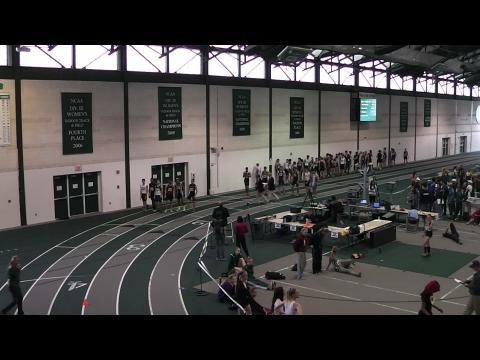 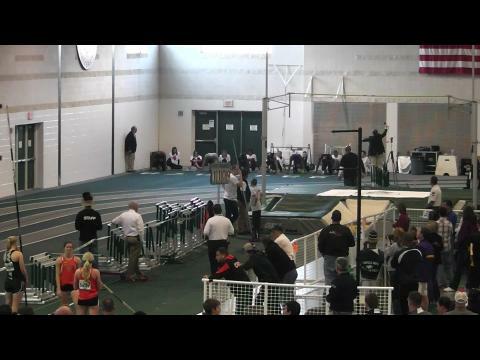 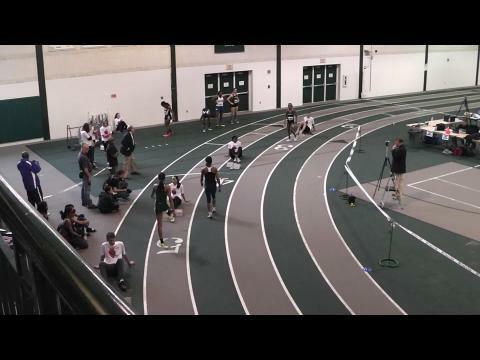 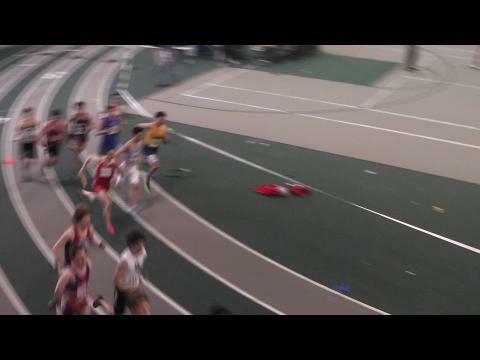 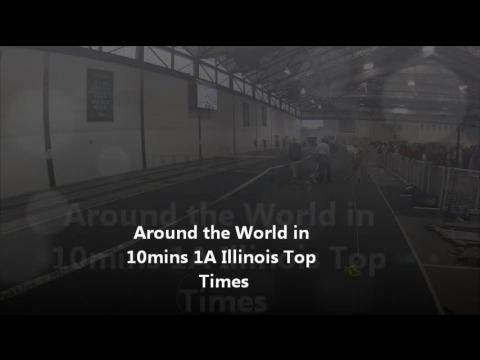 One of the final major meets of the indoor season nationally, the Illinois Top Times meet delivered with a grand total of 360 MileSplit US national elites at Illinois Wesleyan University in Bloomington. 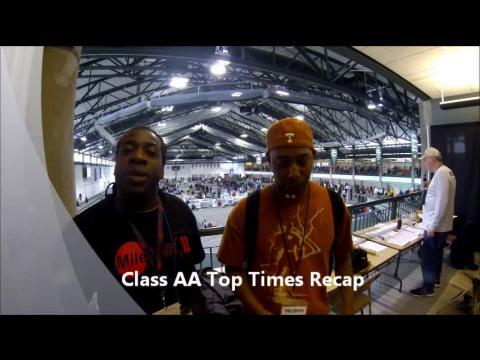 Class 1A highlights of Illinois Top Times. 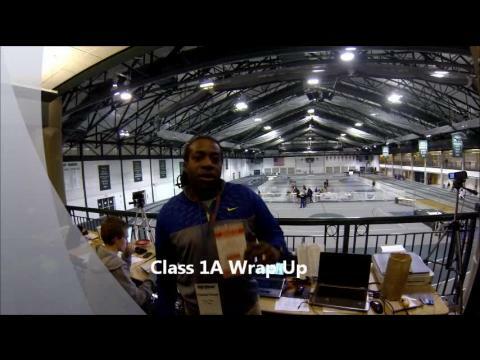 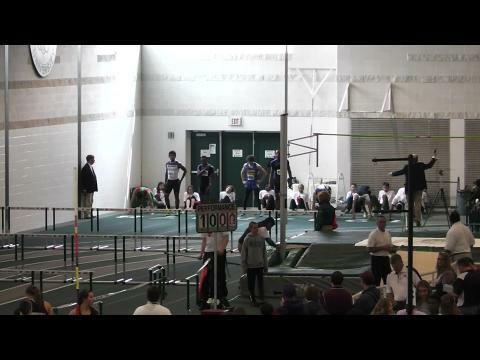 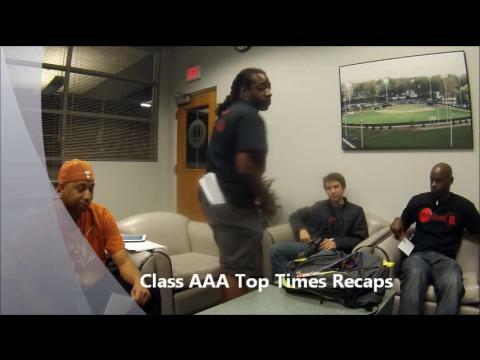 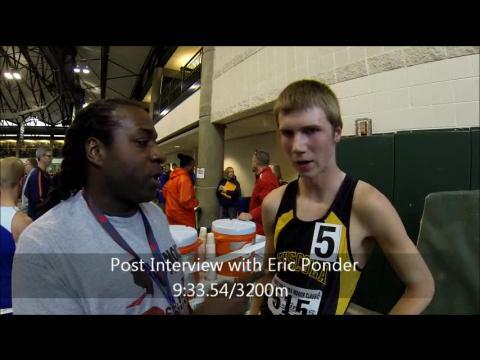 Interviews with coaches and athletes. 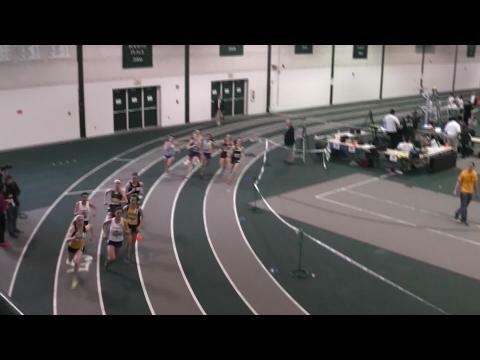 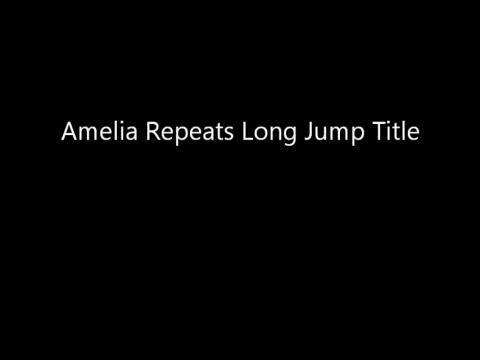 Kelsey Hildreth of Byron walks us through her 10:49.2/3200m meet record win.